Today marks the second death anniversary of legendary filmmaker Dr. D Ramanaidu. On this occasion, his son and noted producer Suresh Babu interacted with the media and vowed to realize his father’s unfinished dream. Suresh Babu said he will definitely produce his father’s dream project, a multi-starrer featuring his son Venkatesh and grandsons Naga Chaitanya and Rana Daggubati. 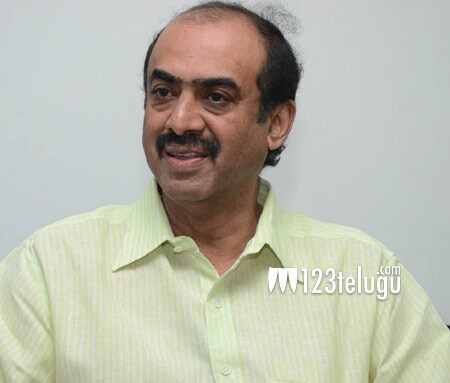 Suresh Babu said he will announce the project at an appropriate time.